A backover accident occurs when a construction vehicle, such as a bulldozer, forklift, or truck, backs into a person. 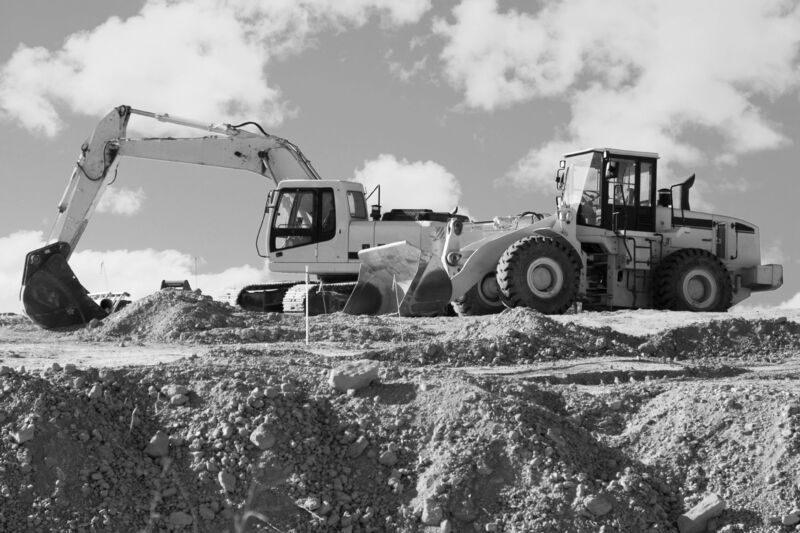 Unfortunately, due to the weight, size, and power of these vehicles, these construction accidents often result in serious injury or even death. Our experienced attorneys at Gary A. Zucker & Associates, P.C. in Brooklyn, NY can help you receive compensation for the damages accrued in construction accidents involving backover injuries. We make a commitment to our clients to pursue reparations for pain and suffering, medical bills, impairment and disability, and lost wages. Why Do Backover Injuries Occur? Use a Spotter: Every vehicle operator needs a spotter - a secondary person to watch for people or objects and help them avoid harm. The driver of the vehicle should keep visual contact with the spotter at all times. Inspect All Construction Vehicles: Alarms, lights, horns, brakes, and all other safety equipment on your vehicle should be functioning properly at all times. Commit to Proper Training: All vehicle operators should be thoroughly trained to observe blind spots, keep an eye on their spotter, and anticipate potential risks and dangers. It is also a good idea to frequently review communication signals with your team. Plan Ahead: Always place cones, alerts, and signs before you begin. Plan a worksite that minimizes the need to back up construction vehicles. Inform coworkers of any changes in the plan. Make Yourself Visible: Always wear reflective clothing when you are on a construction site, whether it is light or dark outside. Clean Your Vehicle: To minimize risk, thoroughly clean all windows and mirrors before your shift begins. Utilize Safety Technology: There are special proximity devices that can be installed on vehicles to detect objects in their path. Ban Headphones: Workers who listen to music on headphones drown out important noises, such as alerts and alarms. When you choose to file a claim against a negligent party, it is important to determine where the fault lies. For example, if all machinery was in proper working condition at the time of the incident, then the accident will be chalked up to human error. In these cases, the construction company will most likely be held responsible. Alternatively, if the construction vehicle was defective or faulty, then the manufacturer may be held liable. The best way to determine fault is to let an experienced team of attorneys fight for your rights. We will work tirelessly, examining all aspects of your case so we can acquire full compensation. If you or a loved one has been injured in a construction accident, schedule a consultation with one of our lawyers. You can contact us online anytime, or call our office at (718) 624-1211.